Since fall semester starts tomorrow and my summer ends today, I thought it would be fun to make a posts about the cool shows that I watched and enjoyed this summer. I watched a lot of things but binge-watched a handful of shows I absolutely LOVED. 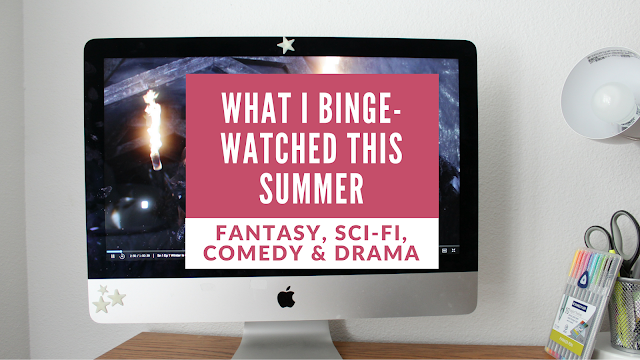 Here's a list of shows I binge-watched and loved during my summer break.